Vivo is one of the popular smartphone brands in Nepal. Vivo launched its new mid-range smartphone of Y-series VivoY91i, a few days back and now they have recently launched Y91 and Y95 in Nepal. The phones were first debuted in the Philippines in November 2018. Vivo Y95 is an upgraded version of Vivo Y93. It features a tiny waterdrop notch on the front or what vivo likes to call it, a Halo FullView display. 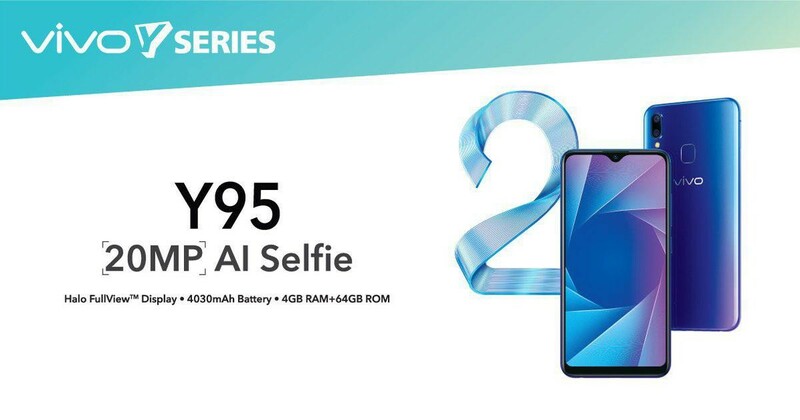 Y95 is the very first Y series phone from Vivo to pack Qualcomm’s Snapdragon 439 chipset and it's also the industry first device to pack Snapdragon 439. The Vivo Y95 smartphone comes with a large 6.22-inch display which also has a waterdrop-shaped notch up top. It has an HD+ display with a resolution of 750 X 1520 pixels. The aspect ratio of the display is 19:9. For the shutterbugs & selfie lovers, the phone has a dual rear-camera comprising a 13MP main sensor with a 2MP depth sensor supporting LED flash & PDAF. 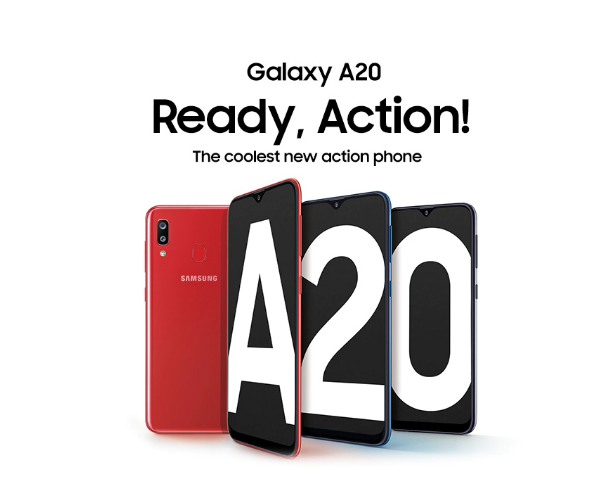 Up front, it comes with 20MP selfie snapper with AI-based face beauty. The phone is powered by a Qualcomm Snapdragon 439 octa-core processor paired with Adreno 505 GPU, 4GB of RAM and 64GB of inbuilt storage which can be expanded via a microSD card. The Vivo Y95 runs Android Oreo-based FunTouch OS 4.5. 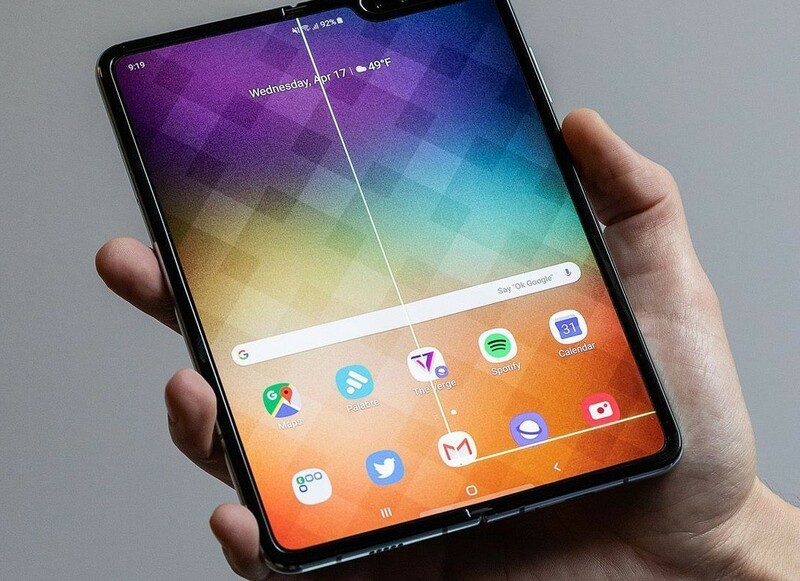 It has a 4G LTE connectivity and also features a Face Unlock. The phone is backed up by a massive 4030mAh battery. Vivo tried to up their game but notably, it has nothing new. The phone arguably has a nice design & display required for the modern day. But the price of the phone is much higher considering its specs. Vivo Y91 is another mid-range device form Vivo. It is the third phone that launched in Nepal from Vivo Y-series. The phone from Y-series are popular among Nepalese smartphone customers. Y91 also packs similar hardware as that of Y95 and the difference is in the camera, RAM and storage. Every other features are similar to Y95. 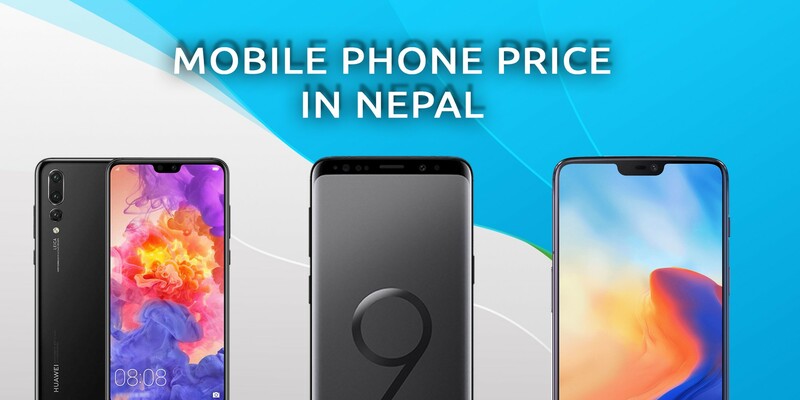 These phones made its way to Nepal in the first week of February 2019. 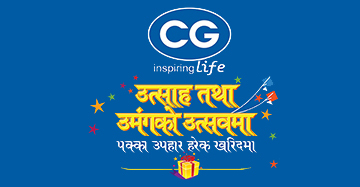 The price is set at Rs 31,490 for Y5 and Rs. 26,290 for Y91. With this price, it seems the phone has to face a lot of competitions between mid-range phones. Samsung recently launches M series, Pocophone again made its way in Nepali Market and many other phones available in the markets. The phone may or may not be able to please the peoples. Let's see how the Phone Vivo Y95 and Y91 face the competition and stand tall. We will have wait & watch how it’s going to fare.